It’s springtime which means one thing at DBIA – conferences! We’re in Cincinnati this week for two conferences in one location. 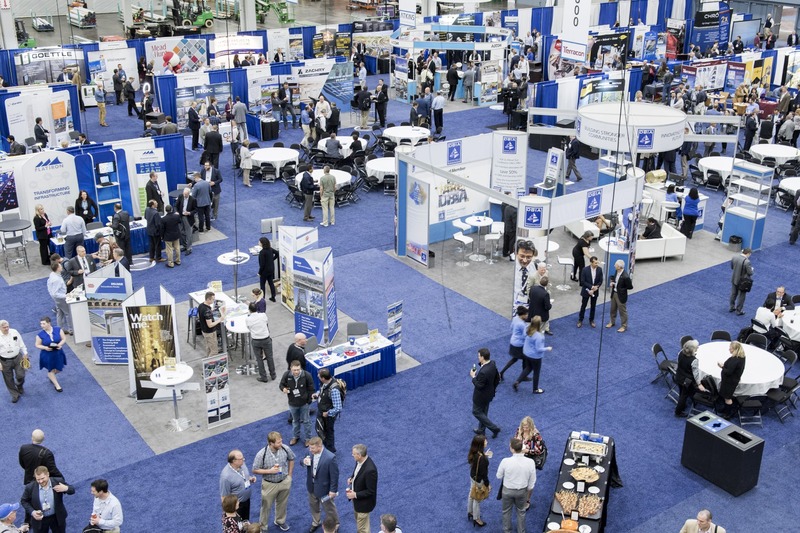 The Design-Build for Transportation and Aviation Conference (aka #DBIATranspo) started things off on Monday while the Design-Build for Water/Wastewater Conference (#DBIAWater) takes over the second half of the week. Wednesday is the crossover day, as both conferences hold events. 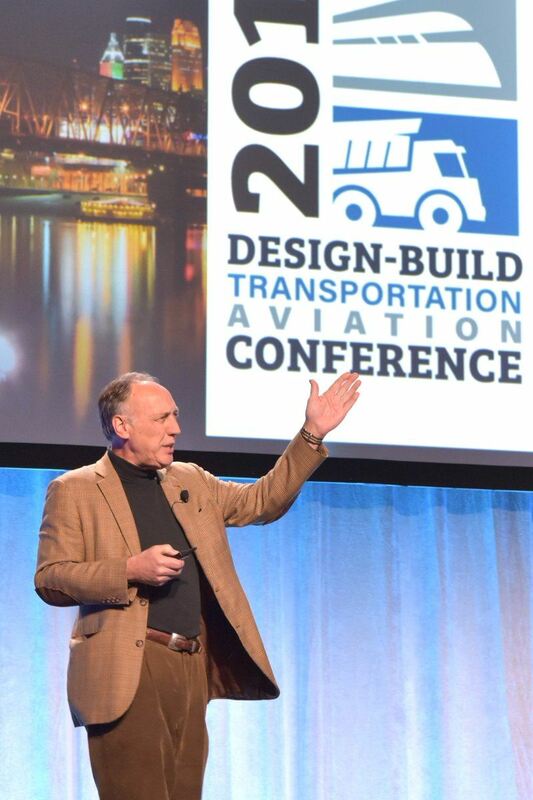 As we prepare for the Opening Keynote for #DBIAWater tomorrow morning, let’s take a look back on how things went at the 2019 Design-Build for Transportation and Aviation Conference, which included aviation education sessions for the very first time! The week started off bright and early Monday morning with Owners education and continued with the Owners’ Forum and the Practitioner’s Forum. These forums give attendees to not only share a space with their peers but let them be in a place with professionals who have shared their experiences as Owners and as Practitioners. John Martin opened #DBIATranspo 2019 with a bang. #DBIATranspo officially kicked off with the Opening Keynote from transportation expert and futurist John Martin, who is also the co-founder of the Institute of Tomorrow, a nationally renowned think tank. Martin captivated the audience as he discussed the future of mobility and what the industry needs to do today to succeed tomorrow. The general sessions continued to be a space for new and innovate ideas all week long. Between sessions on Alternative Technical Concept, Workforce Development and a Multi-Modal Owners Panel there was no shortage of experience or knowledge in the room. Concurrent education is the backbone of a DBIA conference, and this year was no different. #DBIATranspo had four tracks this year on ‘Legal and Risk Management,’ ‘Progressive Design-Build Best Practices,’ ‘Public-Private Partnerships’ and ‘Achieving Exception Outcomes.’ Case studies, best practices and other lessons learned were shared throughout the week as attendees learned the ins and outs of design-build from those who had been there. The Exhibit Hall was once again one of the places to be. Networking receptions, lunch with exhibitors and extended hours all afford attendees even more opportunities to make new connections and reconnect with old friends. Major shoutout to our exhibitors for joining us this week! 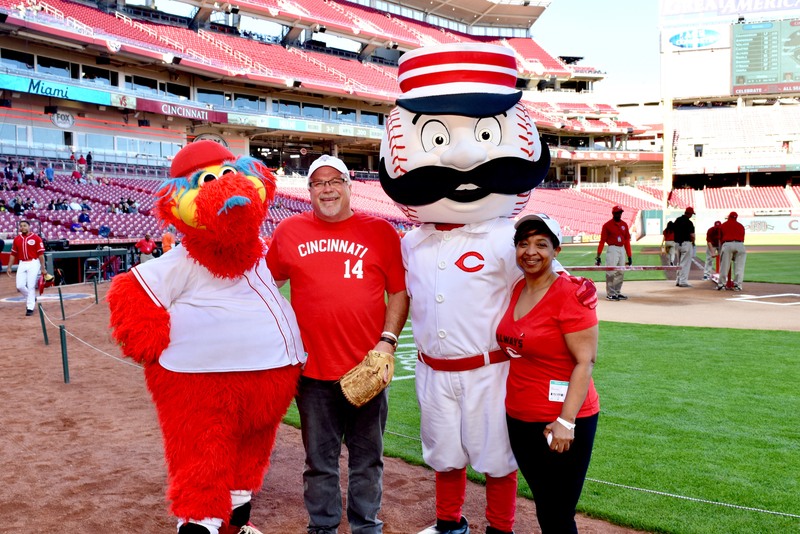 We also enjoyed our Opening Party on Tuesday night, which featured our own CEO Lisa Washington throwing out the first pitch at a Cincinnati Reds game! #DBIATranspo was chock full of education, networking and professional development – all the best ingredients for a successful conference! But the week’s not over – catch our next post for an update on the 2019 Design-Build for Water/Wastewater Conference, which will finish our week in Cincinnati.